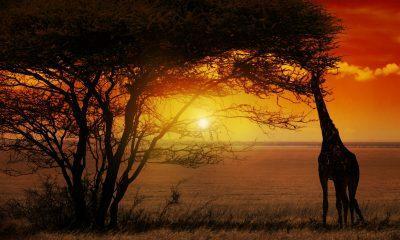 Get a taste of Ethiopia with this four-day tour that encompasses both Ethiopia's rich history and its distinctive natural beauty. 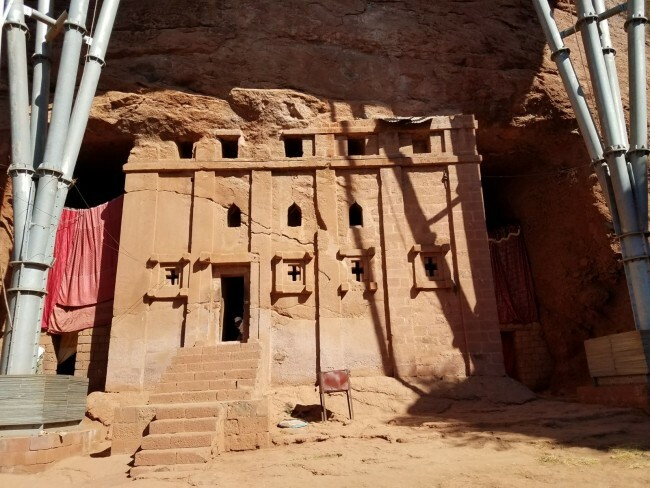 Your tour will take you to the ancient rock-hewn churches of Tigray, the 'Camelot of Africa' in Gondar, and into the stunning Simien Mountains. 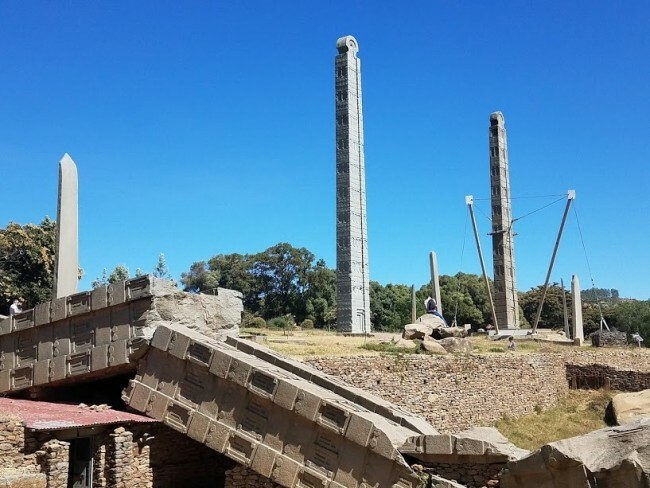 You'll set off after breakfast and board your scheduled flight to Axum (sometimes known as Aksum), the site of some of Ethiopia's most storied ruins. 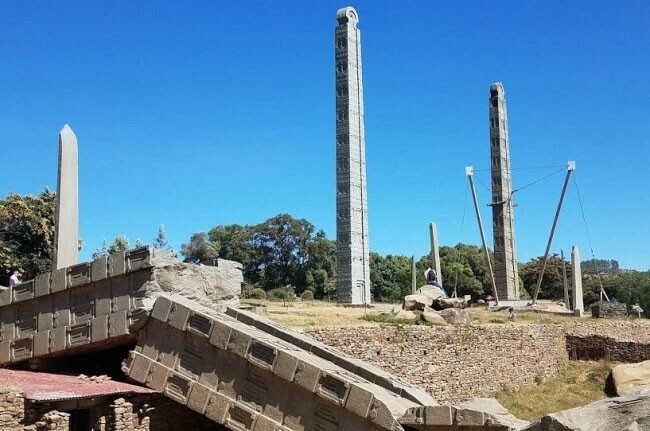 Upon arrival, you'll check into your hotel before venturing out to the Northern Stelae field to see the 4th-century obelisks that lend the region its name. While all of the tombs excavated so far have been robbed centuries ago, more than 90% of the ancient burial sites remain unearthed! 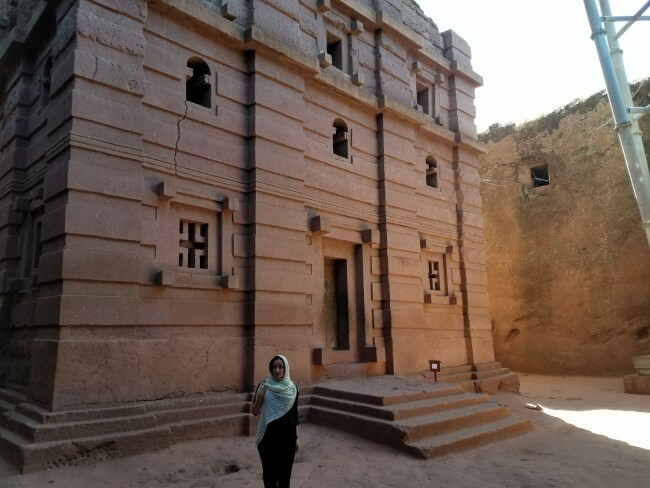 You'll then embark on a day of discovery as you explore the ruins of Dungur, better known as the Queen of Sheba's Palace, as well as the tombs of ancient figures such as King Kaleb, King Gebre Meskel, and more. You'll then proceed to St. Mary's of Zion Cathedral, fabled home of the Ark of the Covenant. 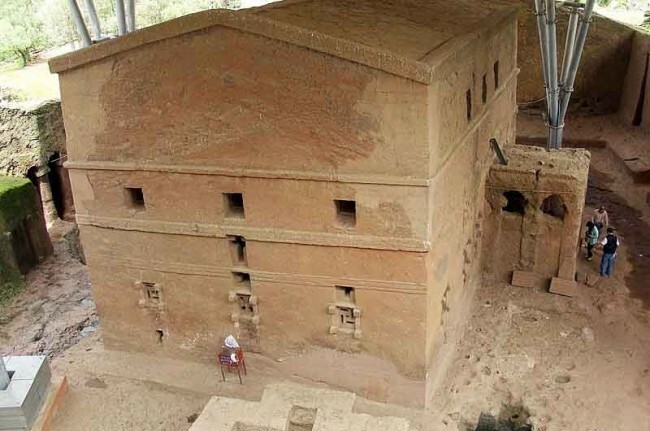 Not only is this 4th-century church said to be home to the Biblical artifact, it is also where ancient Axum Emperors and Empresses were crowned. A visit to the archaeological museum will further enhance your knowledge of the ancient kingdom. 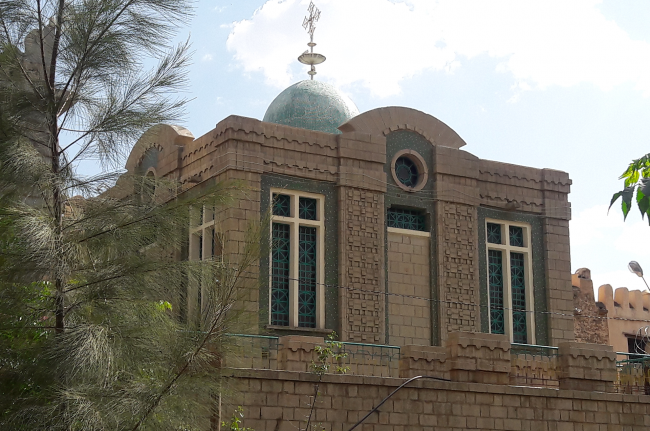 Bathed in the history of the Ancient Kingdom of Axum, you'll overnight nearby. 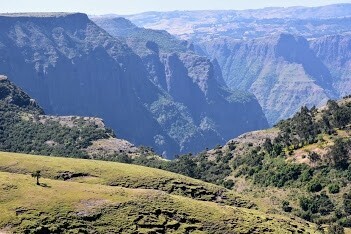 After an early breakfast, you'll set off for the spectacular Simien Mountains. 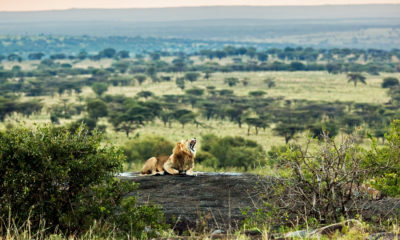 One of Ethiopia's most visually remarkable regions, the Simien Mountains National Park offers you the chance to embark on a cultural or wildlife safari. 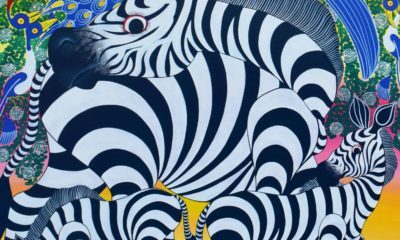 Cultural Safari: You'll head to a local village to interact with the locals, learn a little more about their day to day lives, and immerse yourself in everyday Ethiopian life. Gelada Baboon Experience: You'll take a guided nature walk to visit with the unique Gelada Baboons who call the region home. One of Ethiopia's most distinctive endemic creatures, the Gelada Baboon calls the breathtaking mountains home. 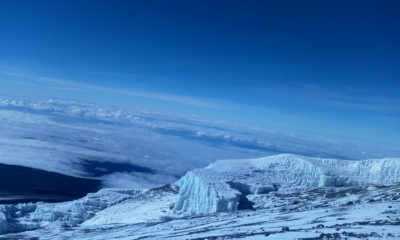 In the evening, you'll retire to your lodge. 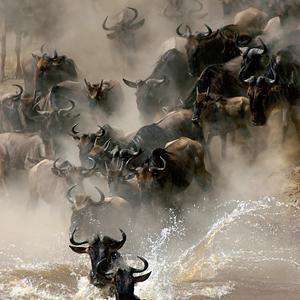 You'll set off for Gondar after breakfast. 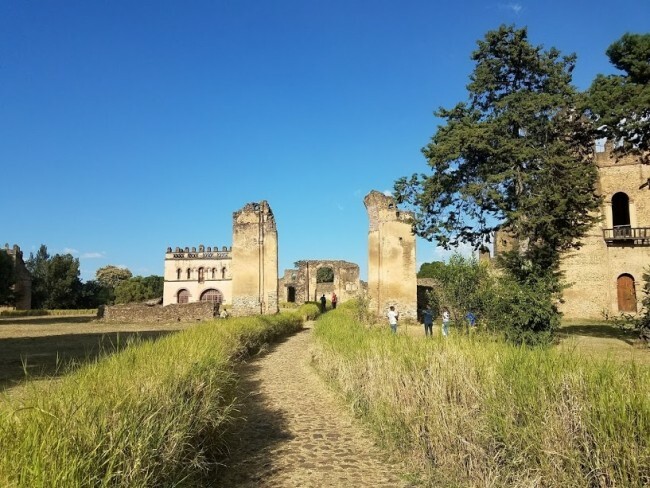 Often known as the 'Camelot of Africa', Gondar's impressive castles and surrounding historic sites show a remarkable fusion of European and African medieval sensibilities. 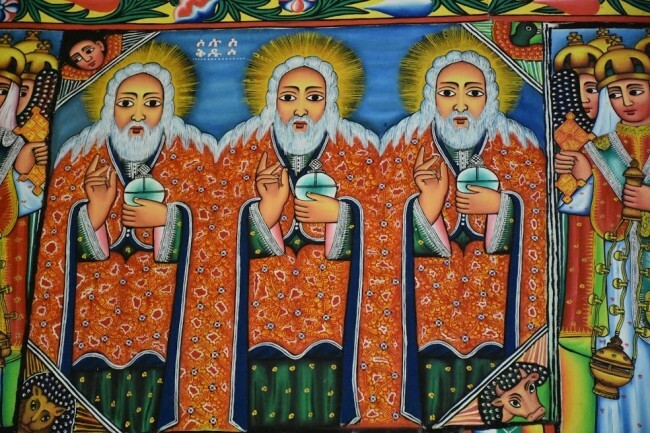 Where most of Ethiopia's most famous landmarks have close Christian ties, Gondar finds its roots in Ethiopia's early Jewish population. 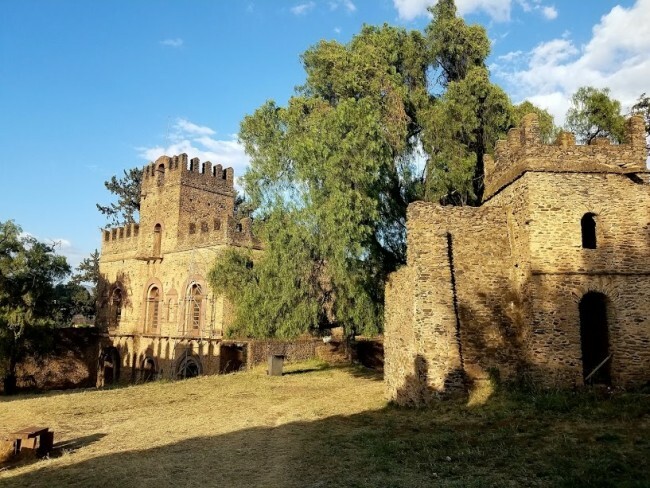 Fasil Ghebbi, the Royal Enclosure, is the most impressive site in Gondar, but you'll also pay a visit to other local landmarks such as the Bath of King Fasildas and the breathtaking Debre Berhan Selassie Church. Once your day of historic exploration is complete, you'll overnight nearby. 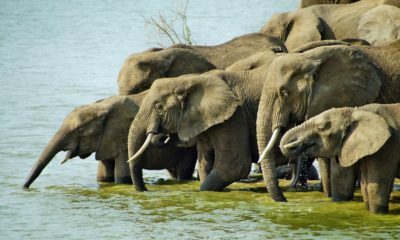 You'll depart after breakfast for the drive to Bahir Dar, affectionately known as Ethiopia's Riveria due to its location on the shores of Lake Tana and the banks of the Blue Nile. Boat Tour: You'll take a boat ride out onto Lake Tana. Lake Tana is known as the Source of the Blue Nile, but is also home to a number of islands that house 14th-century monasteries every bit as intriguing as Gondar and Axum. 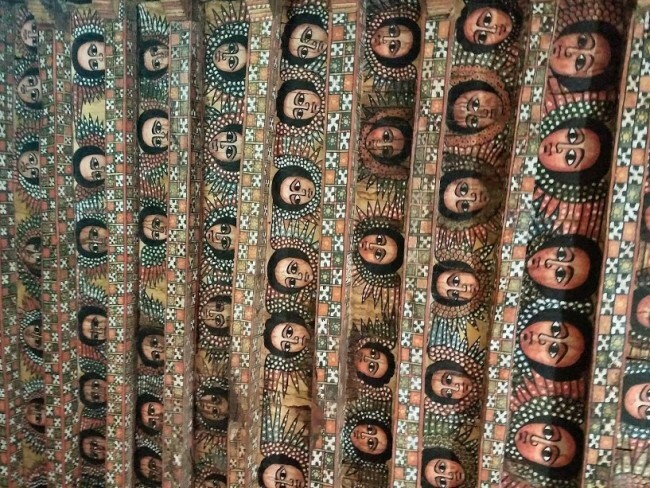 You'll visit both Ura Kidane Mihret and Narga Selassie before returning to your car for a late lunch. 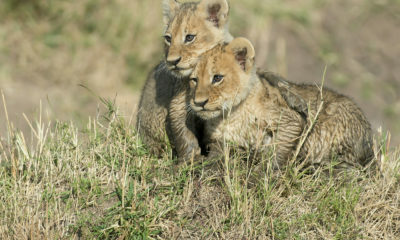 Blue Nile Visit: Exchange the safari car for an afternoon boat and hiking trip to view the spectacular Blue Nile Falls. The Falls are affected by the release of water from the Bahir Dar Dam, so speak with your driver about whether it is worth visiting. Regardless of which activity you select, you'll enjoy lunch and then transfer to the airport for your afternoon flight back to Addis Ababa. 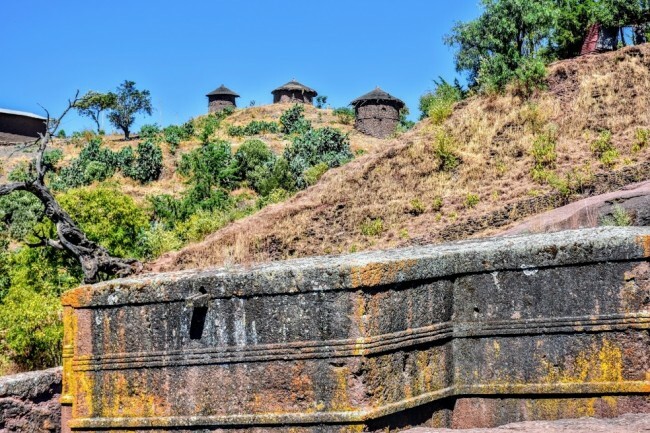 Experience the 'Camelot of Africa', Gondar. Visit the Queen of Sheba's Palace. Seek the Ark of the Covenant at St. Mary's of Zion. 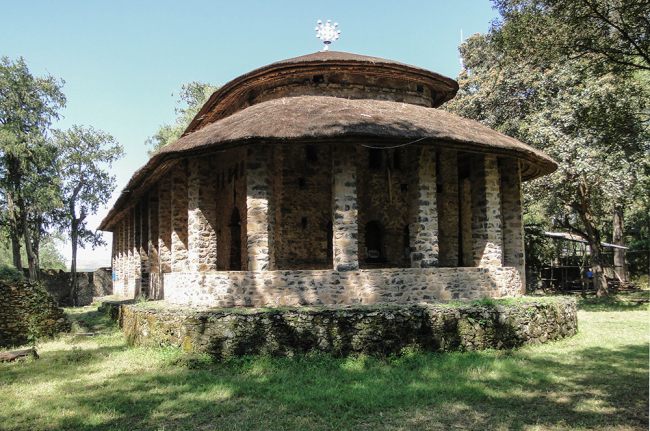 Visit island monasteries on Lake Tana. 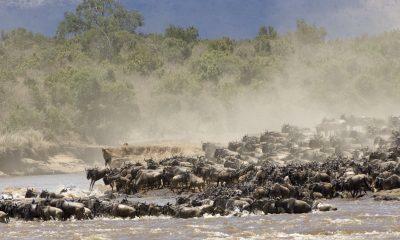 See the Source of the Blue Nile.